I love the simple things. 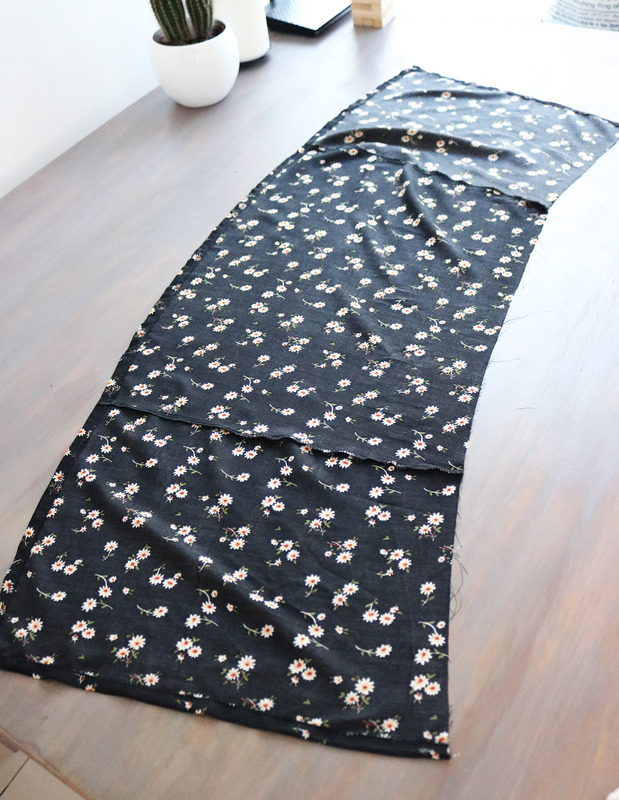 Walid's given me feedback recently that I'm making too many long skirts, and he wants to see some leg. So I took one of my midi dresses I was gonna get rid of, and re-used the fabric for this lightning fast, minimal skirt. He's happy now. I. Here are the pieces you need. Super simple, just one bigger back piece and two of the more narrow ones. With the sizing below the skirt will be ok for EU36/US4 to EU238/US6. Obviously adjust the length based on your preference. II. Take the 3 pieces, and with the large back piece in the center, pin together, and sew. 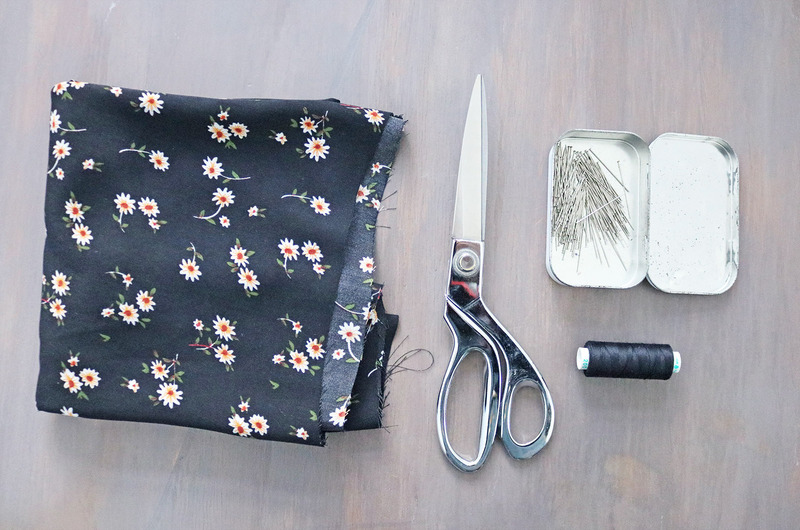 Finish the seam allowances with your serger or zig-zag, and the side seams and hem with a double fold. Only raw edge then should be the waistline. III. 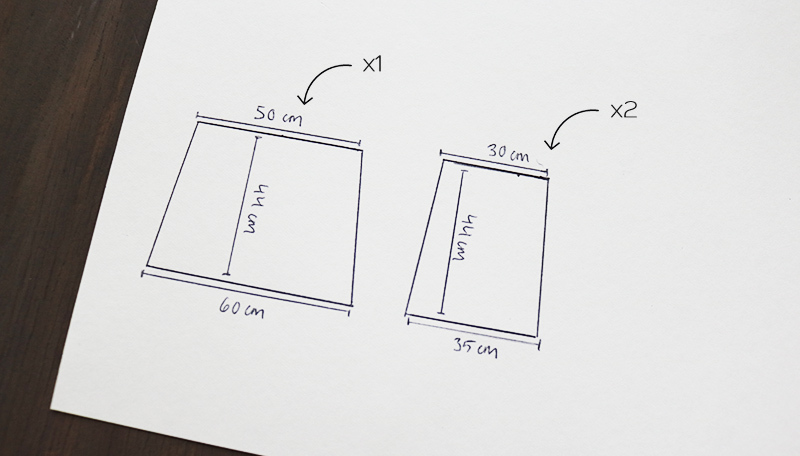 Then make two straps - one about 60 cm long, one around 90 cm. The idea is the same as when sewing shoulder straps. IV. 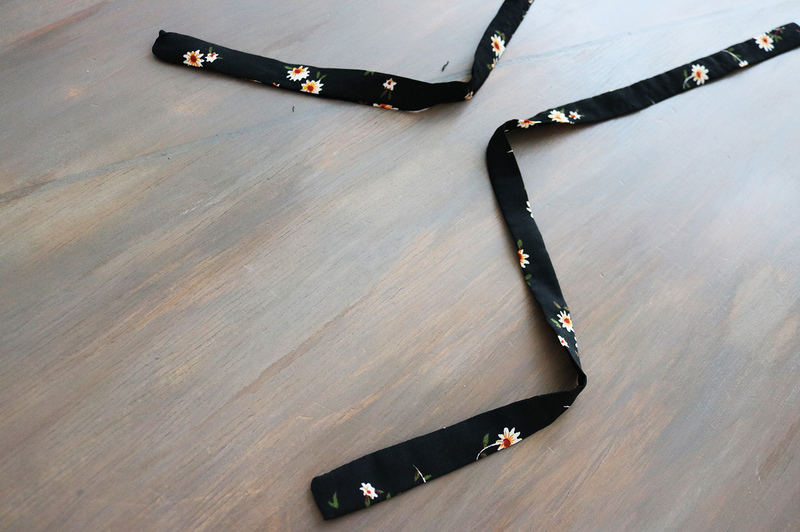 Place the straps at the ends of the waistline, and do a double fold to sandwich the end of the strap in between. VI. 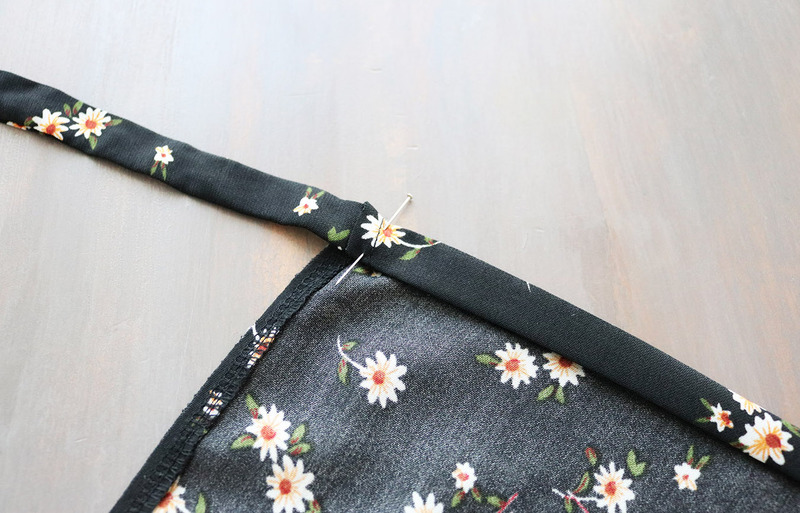 When folding the waistline - making sure you are at the side seam closer to the edge where you attach the shorter strap - see where the fold ends and starting there, open the seam, just enough for the strap to go through. I hand-sewed the sides of the hole so the seam allowance stays flat. 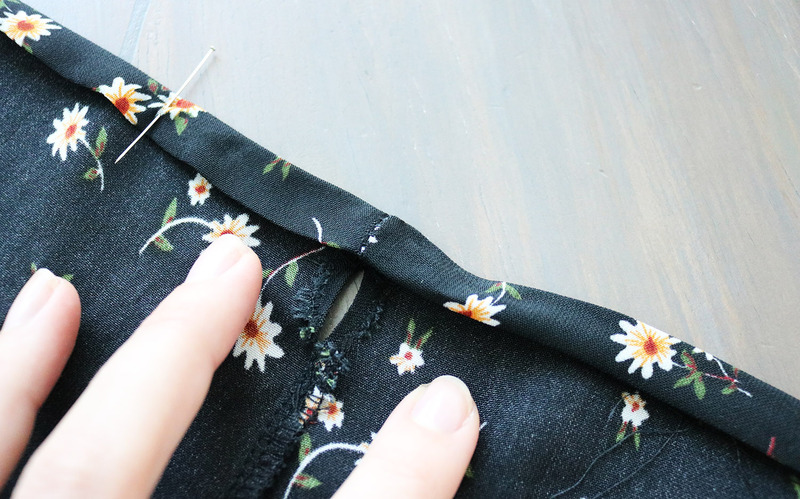 Obviously, you could measure and do this step already when sewing the side seams not to have to re-open the seam, but I like to be sure about placement.. The Best buy replica watches. Here you can find almost swiss brand replica watches.Replica watches,one of the most famous brands,best rolex ,Specialities watch for sale,Fast delivery and free shipping!